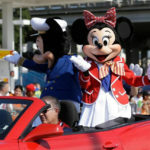 The National Labor Relations Board has ruled against allowing the Walt Disney World Teamsters union to represent Lyft drivers. 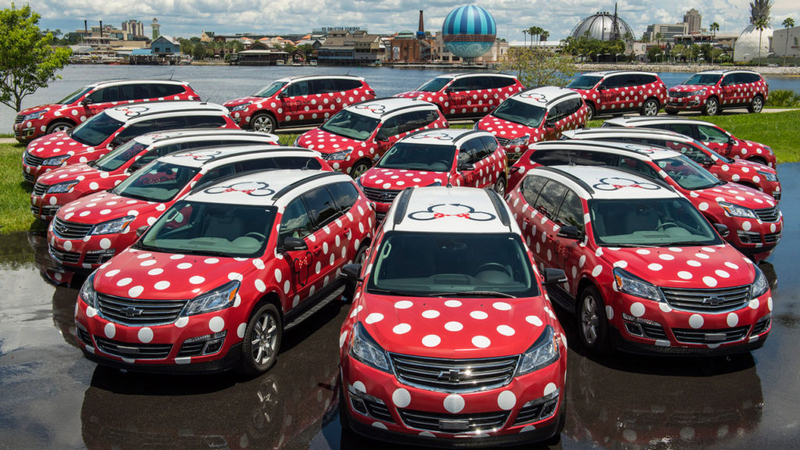 The Teamsters expressed strong interest in representing the “Minnie Van” drivers last May. 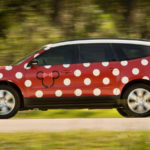 The National Labor Relations Board has ruled against the Teamsters union in their request to represent the Lyft drivers operating Walt Disney World Minnie Vans. According to the Miami Herald, a labor relations board has decided not to allow the Teamsters to represent the rideshare drivers. The NLRB panel ruled against the Orlando-based Teamsters local last Friday. Miami Herald writes that the Teamsters “demanded the right to bargain on behalf of the Lyft drivers” following a ruling last May in which a NLRB regional director said the union could represent Minnie Van drivers. 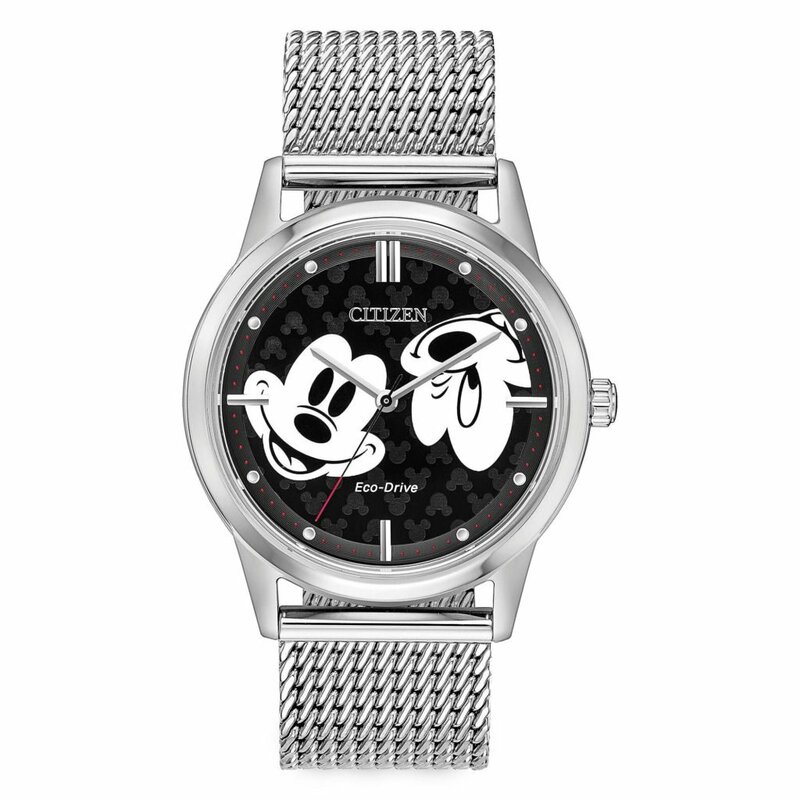 Neither Teamsters nor Disney officials responded to the Herald’s immediate requests for comment. 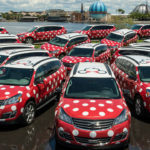 The fleet of vehicles called Minnie Vans are operated by Walt Disney World Cast Members who through the rideshare company, Lyft. Guests can request a ride at anytime, anywhere on property to be taken to select locations within the resort. Airport service is also available and must be scheduled in advance. In September, Minnie Van drivers asked not to be represented by the Union citing possible loss of seniority and pay among other things.